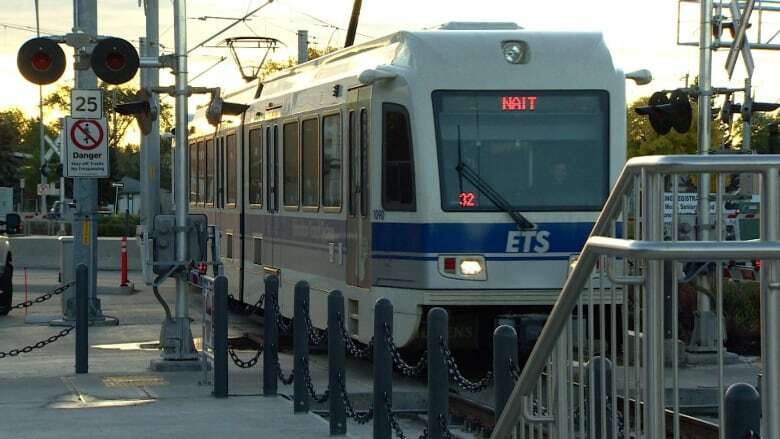 The City of Edmonton has taken a step toward terminating its $55-million contract with Thales, the signalling contractor for the problem-plagued Metro Line LRT. The city's decision comes a day after Thales failed to meet its latest deadline of April 30 to fix problems with the software. The city has issued Thales a notice of default on its contract — a necessary legal first step. "This begins the resolution under the contract, which may end in termination," the news release said. "Rushing to a conclusion that is termination does not put us in the best position," Adam Laughlin, deputy city manager of integrated infrastructure services, told reporters Tuesday. Thales was awarded the signalling-system contract in May 2011. In a statement issued shortly after the announcement, Thales said it was disappointed by the city's decision. "We remain committed to delivering the next steps of this project for the benefit of Edmontonians and will continue to work, as we always have, per our contractual obligations." Under the contract, Thales has five days to respond to the notice of default with a plan to solve the problems. If they proceed, Laughlin expects it will take months to rectify the problems. Mayor Don Iveson issued a strongly worded statement on the city's action against Thales. "We have a contractor that has consistently let down Edmontonians in meeting their contractual obligations to the city," Iveson said. "They have failed to achieve the deadline we set and we cannot continue to wait for a solution that may not arrive. Enough is enough." Iveson said the notice of default is council's "line in the sand" for Thales. "My expectation of Thales is that they take this notice of default very seriously and do everything possible to avoid the next steps in our legal process." Iveson also stressed that the Metro Line is safe and will continue to run while work continues on fixing the signalling system. City council endorsed the course of action after receiving an update in private. 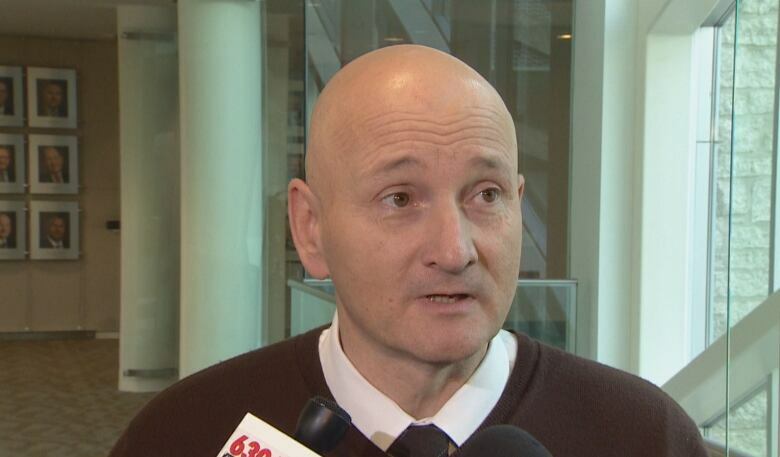 Councillors have also endorsed administration to investigate "alternative operations" on the Metro Line, the city said. Laughlin said the alternatives are not necessarily the same as the communication-based train control (CBTC) system used by Thales. They could be more traditional train systems, similar to the one used on the Capital Line. In December, councillors passed a motion demanding Thales rectify the lingering problems after a report showed there had been 50 incidents of signalling malfunctions or mishaps on the Metro Line since it opened in 2015. Since then, Laughlin said the city and Thales have made "incremental progress — certainly not to the pace that we want to see." In five cases, crossing gates went up or down at the wrong time. In two other instances, two trains ended up on the same track, headed toward each other, at the NAIT station. Councillors had to ask administration for that data after media learned about the mishaps in November. Despite the malfunctions, the city insisted the train was safe to ride with conductors calling ahead to the command centre to ensure the track is clear. Coun. Mike Nickel, a consistent critic of the project, called the revelations "disconcerting" and the line "dysfunctional" and a "failure." The city has paid Thales $23 million of the $55 million contract and is withholding $22 million until there's a resolution, Laughlin told media.